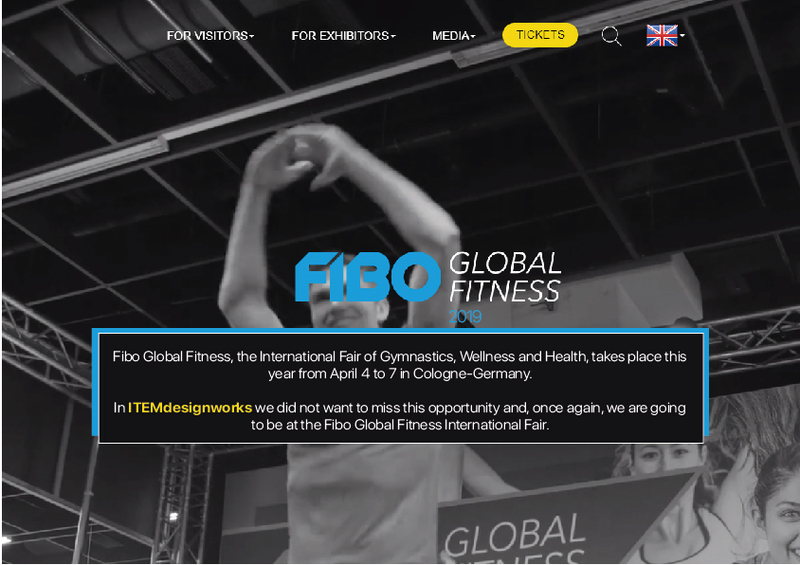 Fibo Global Fitness, the International Fair of Gymnastics, Wellness and Health, takes place this year from April 4 to 7 in Cologne-Germany. In ITEMdesignworks we did not want to miss this opportunity and, once again, we are present again. The fair brings together more than 500 exhibitors from various sectors and is shown as the annual meeting number 1 in the industry. From ITEMdesignworks we will take advantage of our presence at the fair to present our latest designs and training equipment in the area of Professional Fitness. A wide range of products that offer the ideal opportunity to share information and create contacts.